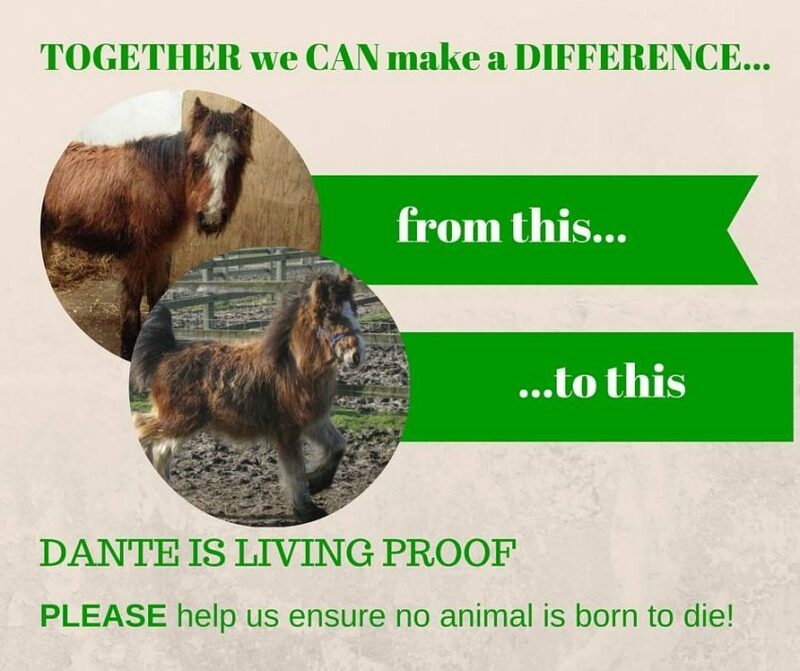 For over 35 years Sue Burton has been caring passionately for the welfare of animals. In 1983 Sue Founded the Remus Horse Sanctuary in Buttsbury just outside Billericay. 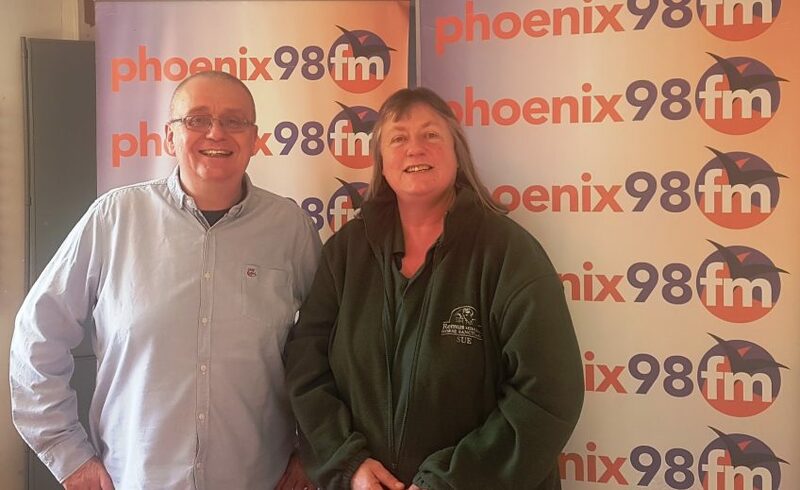 Sue joined me today on Phoenix FM to talk about the sanctuary and to tell us how we can help.